I love mason jars! 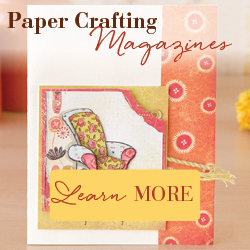 There is so much you can do with them and they can be decorated to fit into almost any decor. I made these as a centerpiece for a baby shower for a special little girl and her Momma a couple of years ago. Now I use them when I decorate my mantle for Spring. You can find the link to making the muslin flowers on my Muslin Flower Jelly Jar post. 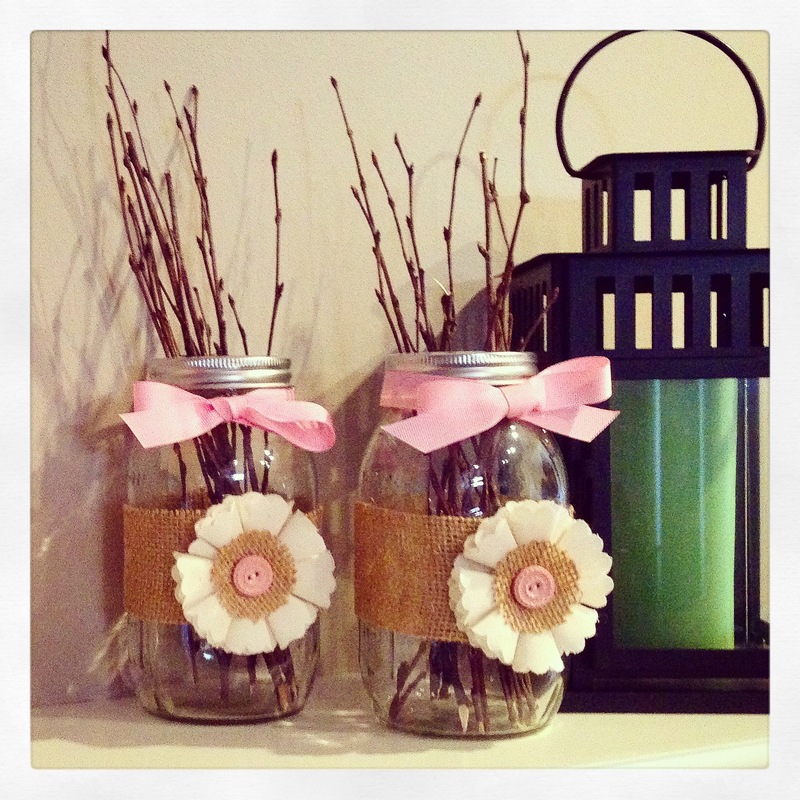 I attached a strip of burlap around the jars, then glued the flowers in place over the seam. I tied a pink ribbon bow around the top. I opted to add the silver band to the jars, but of course you can leave that off. Now fill them with your favorite flowers, branches, or even a candle! These are so versatile ~ simply change the color of the ribbon and button to match your decor or the season. You could even use velcro to attach the button to make changing it out super easy. And the ribbon is just tied on ~ no glue involved :). Such a fun and inexpensive way to add a little charm to your home. This entry was posted in Decor, Gifts. Bookmark the permalink. Really pretty. They would be great with a fall flower or some wheat for Thanksgiving. Great project!